| Perfect Location – Short Walk to Castle Towers! Perfect Location - Short Walk to Castle Towers! 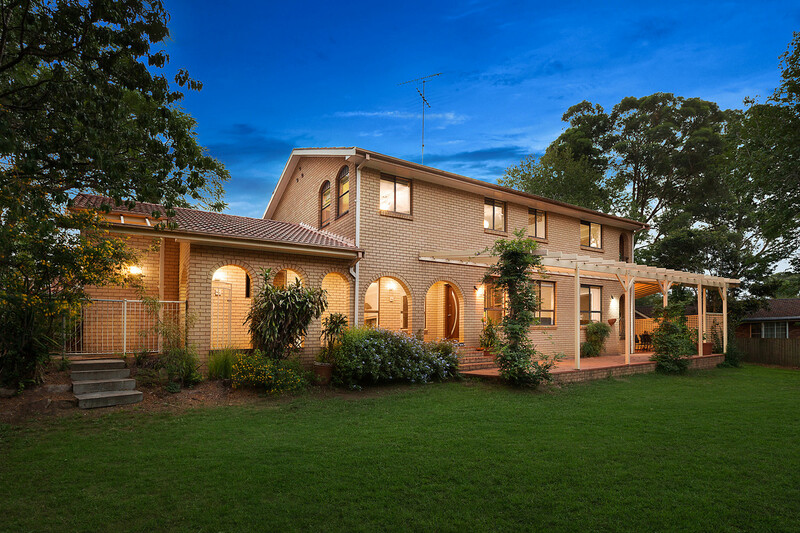 Sitting on a large 936 sqm block of land and facing the tranquil reserve with bush outlooks, this beautiful family home is located on a quiet cul-de-sac and enjoys the ideal location where you can walk to Castle Towers which features a restaurant precinct, movie theatre, library, medical centre, boutique shops and department stores. 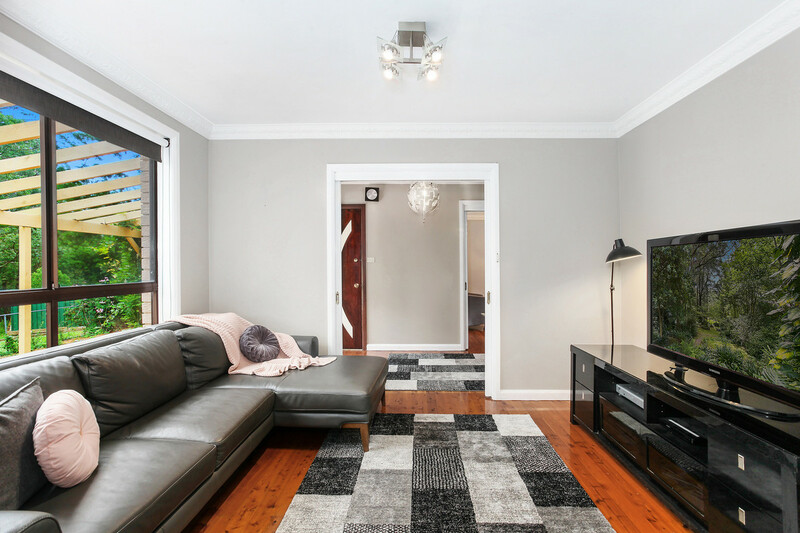 With approximately 1 km walking distance to the upcoming train station, this location adds more value and shining factor to this property. 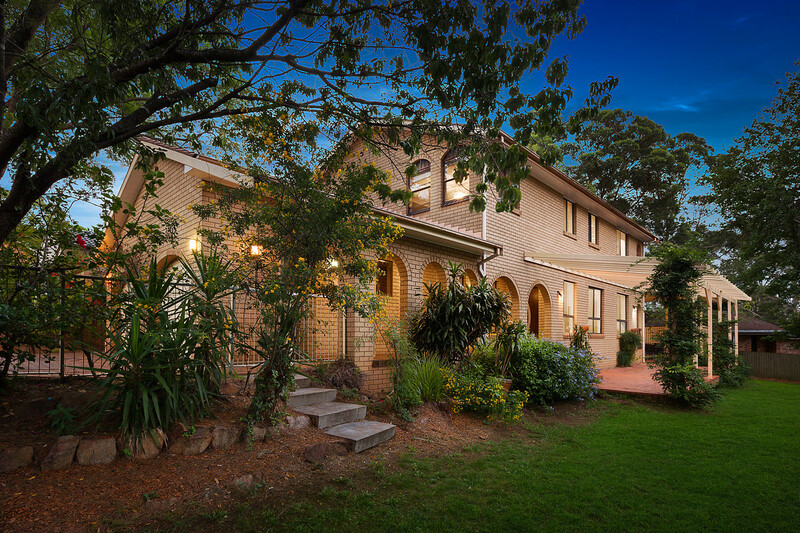 Popular local schools Castle Hill Public School and Castle Hill High School are also within walking distance. 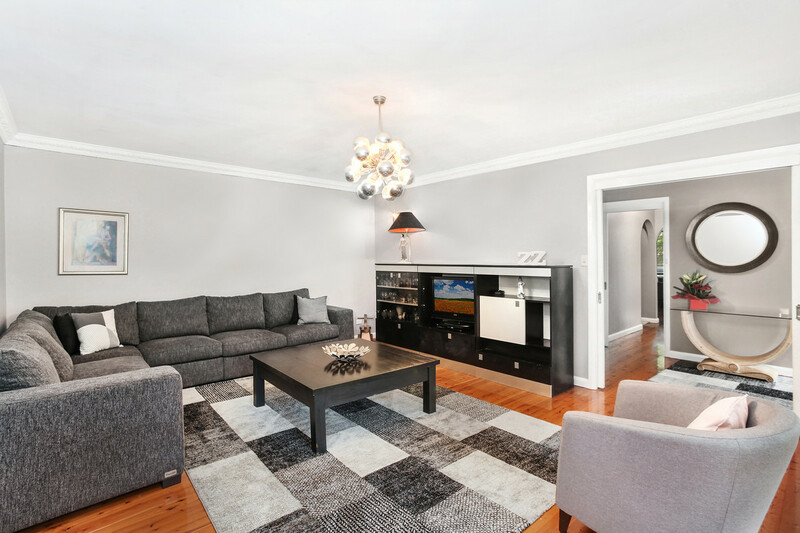 •	Loads of space with a grand formal living room, rumpus room and family/dining room all with outlooks of the beautiful green reserves. 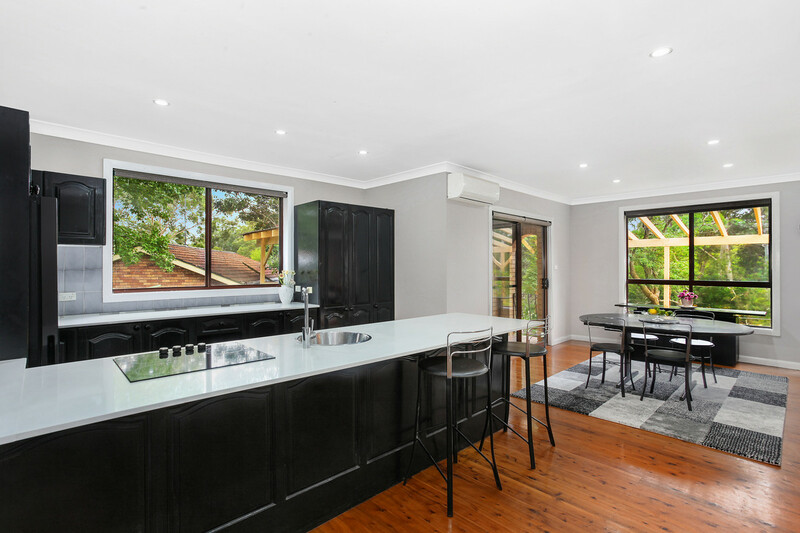 •	Large Caesar Stone benchtop kitchen area with breakfast bar, view to the garden, ample cupboard space and great flow to the family room and outdoor veranda. •	King-sized master bed room facing the reserves has spacious walk-in robe, large en-suite bathroom and easy access to balcony. •	Covered patio good for entertaining and barbecue. •	Large grassed area gives kids plenty of garden to play on and family and friends can enjoy entertaining in alfresco style. It is also potential for a pool or granny flat (STCA). 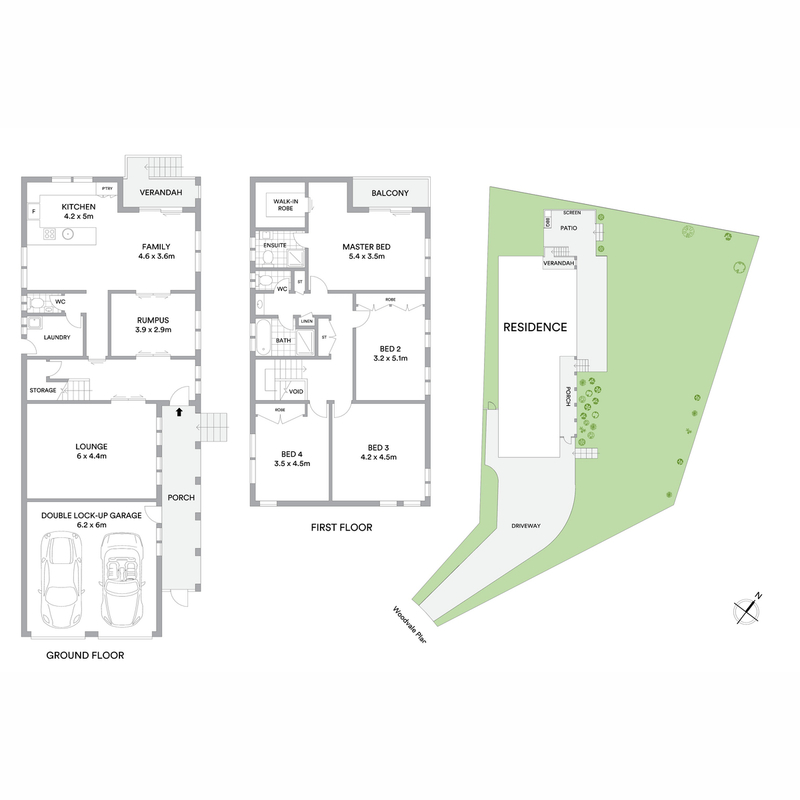 •	Double lock-up garage plus generous drive way parking. 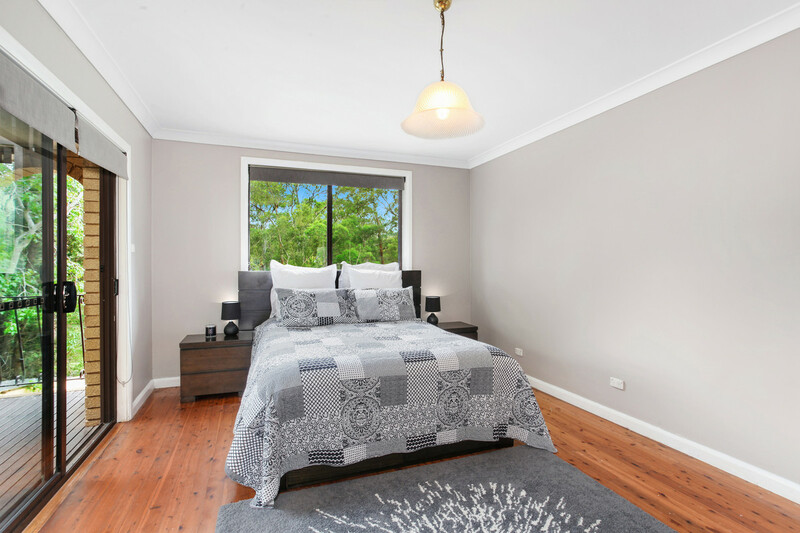 •	3 of the 4 bed rooms have a northly aspect, enabling to enjoy sunny warmth in winter time. 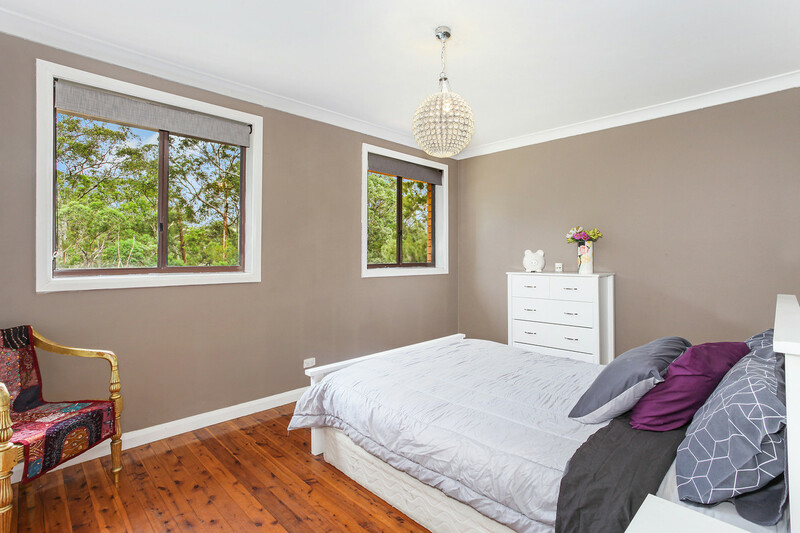 •	Spilt type air conditioners are installed and timber floors are throughout this home.